I never tried a criss cross design before, used to always wear the ones with straight hairs. 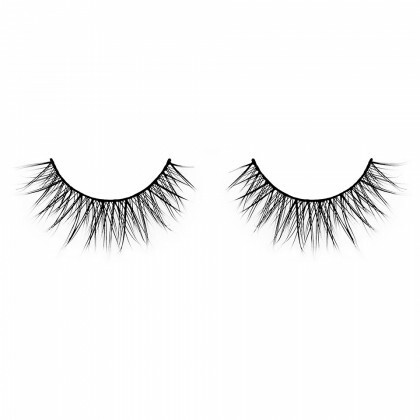 I really love how or-lash-m adds extra volume! 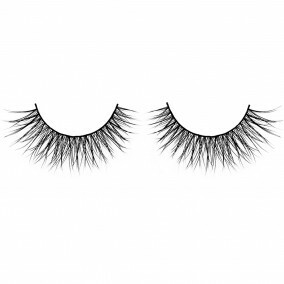 Just like real lashes, but longer and fuller. Incredible! I gotta say, I was skeptical… But I gotta tell you, I am so glad I tried these! 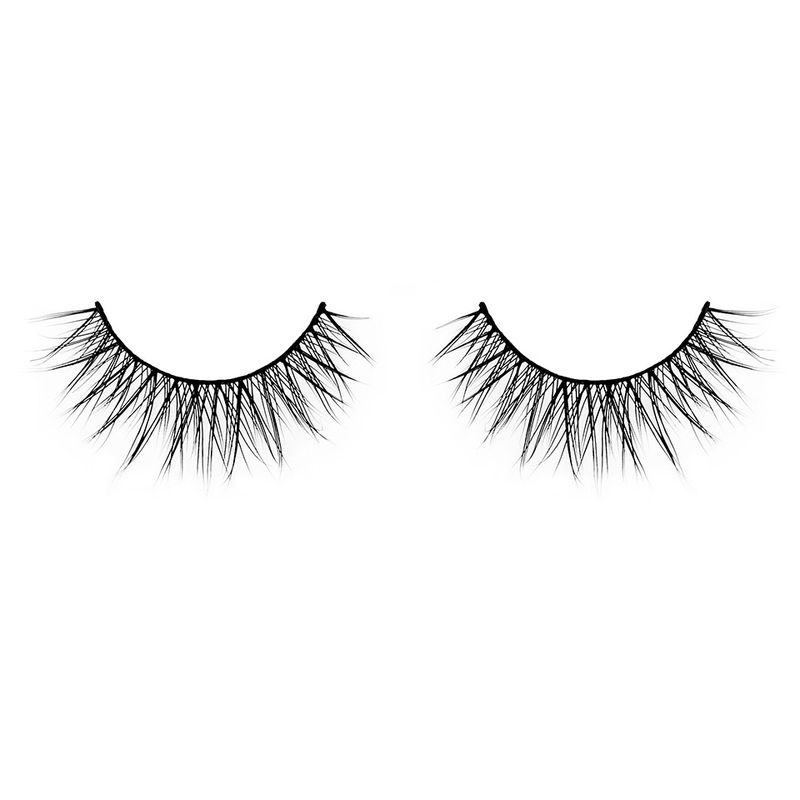 I don’t like obviously fake looking lashes …I know they’re a little pricey, but I highly recommend this product! Don’t think twice! If you’re thinking about trying them, do it – you’ll be so glad you did!